I have to admit I am fairly new to this beauty craze that appears to be taking the world by storm! 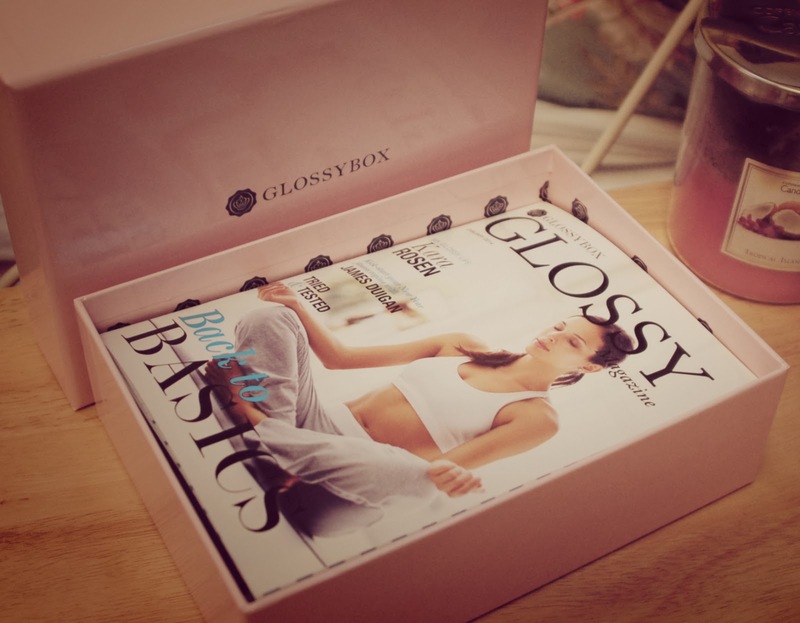 I first heard about the Glossybox brand via the youtube world of vlog reviews. 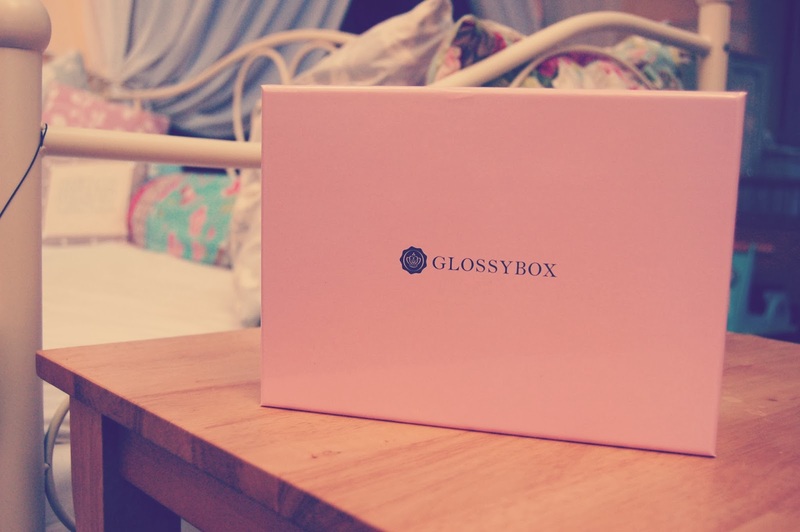 So, since September last year, I have subscribed to Glossybox. I receive a monthly collection of five beauty items, including both sample sized and full sized products, all beautifully wrapped and presented in a gorgeous box! Inside the initial packaging you are presented with a gorgeous pink box. 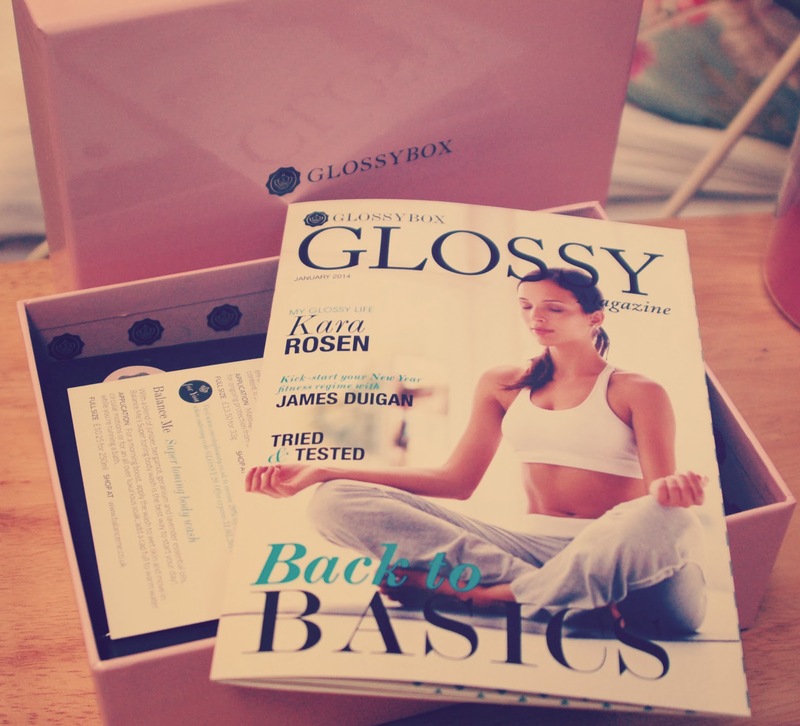 This month's is actually different as it is a shiny, (literally) a glossy box! It also has the company name on the front which never use to be there as only the logo is normally on the front of the box...lovely change nevertheless! 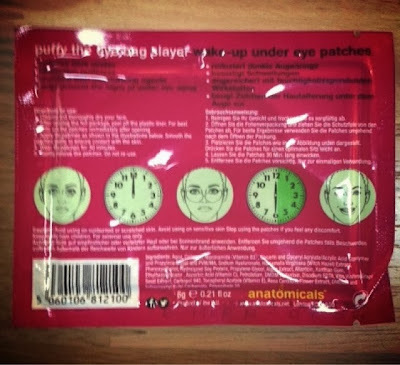 This is what the box looks like as you remove the lid...as you can see, the first thing to view is the accompanying Glossy magazine which goes through the products and has various relevant articles to do with the featured brands and the overall theme of the month. This month is all about 'back to basics'! Underneath the magazine are the products, wrapped beautifully in tissue paper and tied with a pretty ribbon. 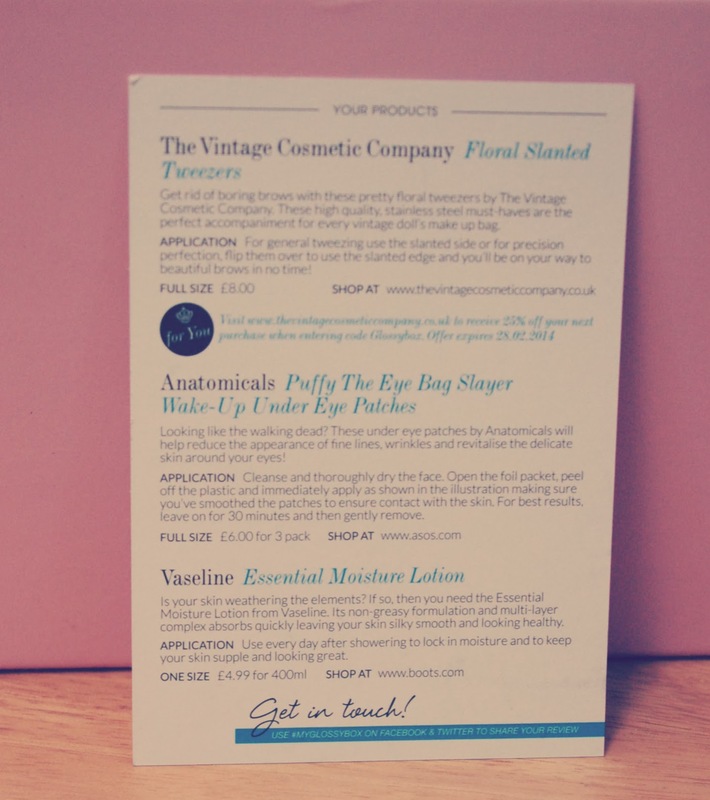 This is the little card that accompanies the box, it basically gives a description of each product, how to use it, what price it normally retails at and where you can purchase a full sized version. Here are the products for January! First up is Vaseline's essential moisture lotion. This came in a 50ml sample size, it wasn't too exciting as Vaseline is such a well known brand. The lotion itself smells gorgeous though and the small size of the bottle is really cute and handbag friendly- perfect for a little on the go hand treatment. 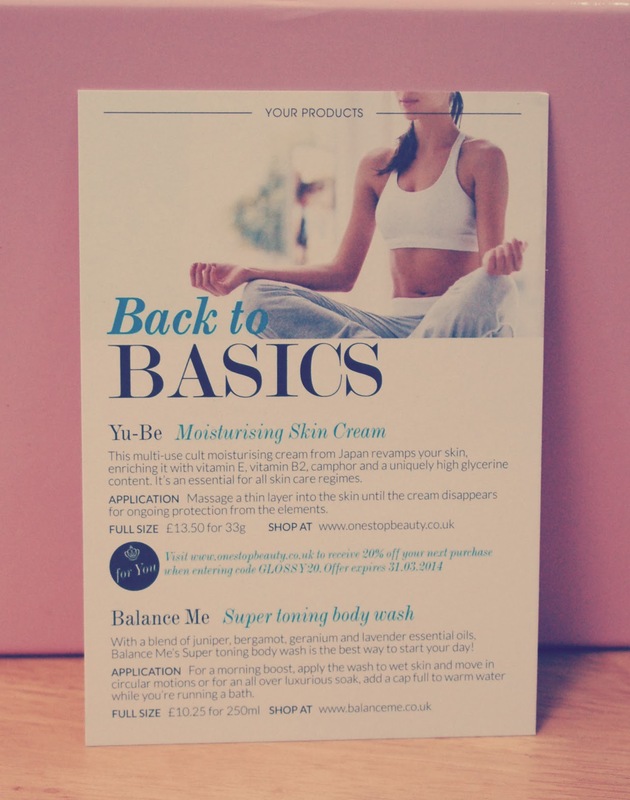 These Yu-Be moisturising creams are amazing! I have never come across this brand so I was intrigued to try the cream out...It reminds me of carmex in the scent, it is so thick and buttery which is perfect for treating hands and lips in the cold weather! Next up are these beautifully designed tweezers by The Vintage Cosmetic Company...very cute design and great quality tweezers, these would make a great addition to any make up bag! Again, a brand I have not come across yet, I really like the scent of this body wash, it definately has spicy elements in the fragrance, lovely for winter! 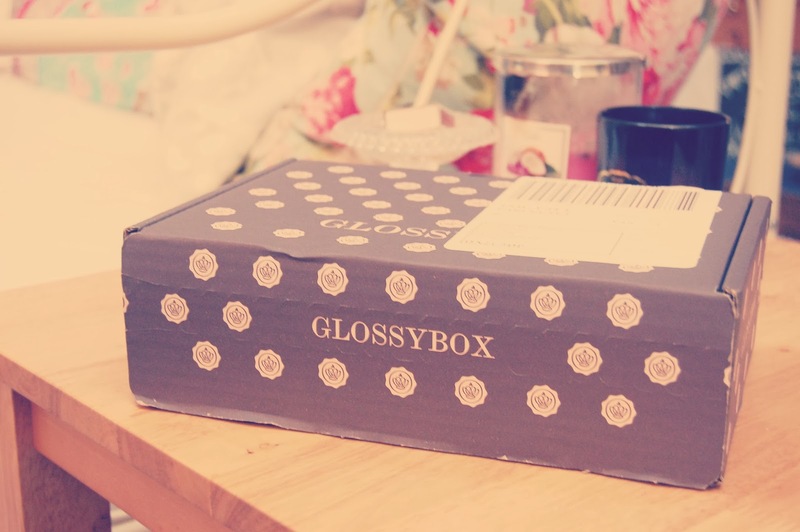 Okay, so that completes the January Glossybox, what do you guys think? 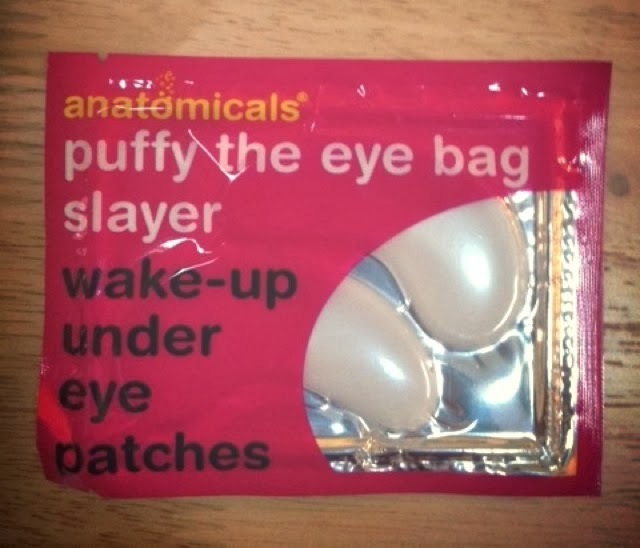 Does anyone else have a review for these products? As they say in the magazine....Stay glossy!